Today, Apple released their first iOS 11 public beta. 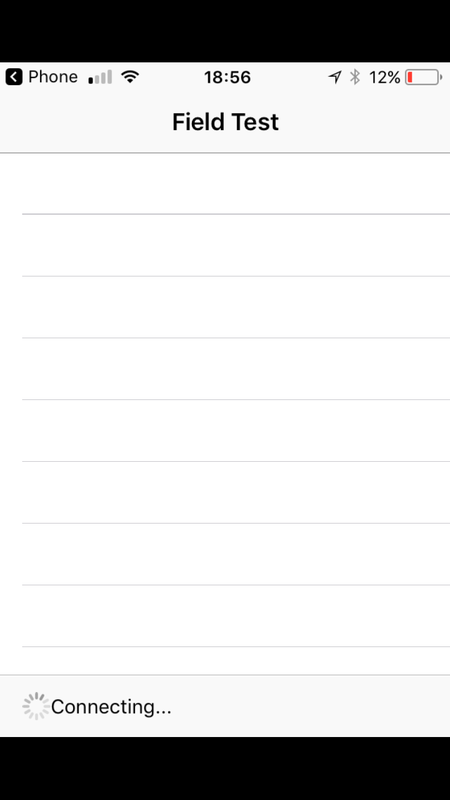 As some noticed in earlier versions (first developer beta), using Field Test Mode to permanently switch your signal rating from bars to numbers (like image below) seems to no longer work (For instructions on how to do this up through iOS 10, see iPhone Field Test mode permanently in iOS 7). My question is, is there a way to enable this, and what is it? I hope to keep this question/answer updated through the beta phase until the final release, or the option reappears. Edit June 27: I can’t get the Field Test Mode options to finish loading either; has anyone else been able to? My screen just has the "connecting..." circle spinning indefinitely (notice there are bars, not numbers in the top left). If it helps, I’m on AT&T. Browse other questions tagged iphone hidden-features signal-strength ios . iOS diagnostics test gives you new problems? 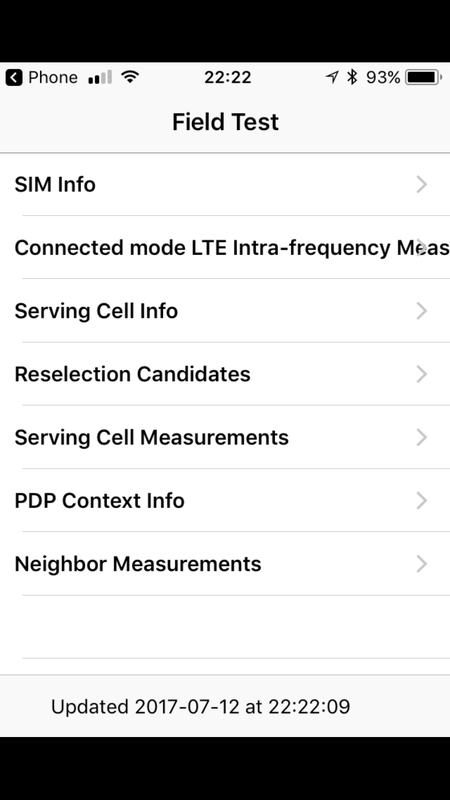 Downgrading iOS on iPhone helps Wi-Fi and GPS signal?